Location: Home, for a very short time. What does an engineer who's building a ship do when he's home for a couple of days? Goes to look at another tall ship being built. 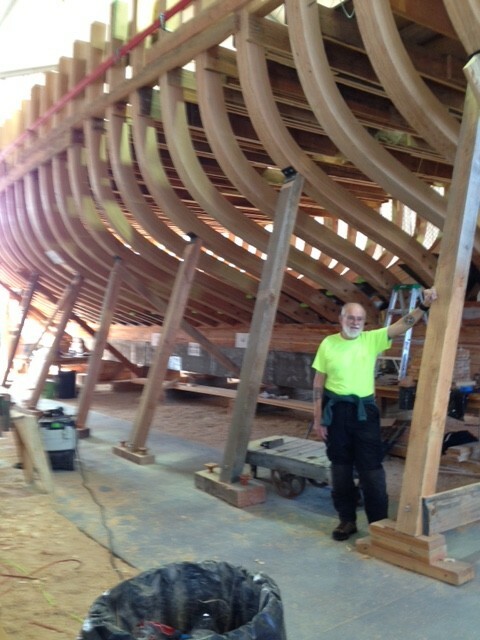 This is the MATTHEW TURNER, being built in Sausalito.